I'm back with another card! The papers are by American Crafts & have been in my stash for ages. I love how bright & cheerful they are. The candles were cut using a Tattered Lace die. was well worth the effort! I've added a little sparkle to the flames using a sakura pen. no idea who it's by! I backed it with white cs to make it stand out a bit more. This is so great card, love all the bright cards and it is a good idea with 18 candelles!! Beautiful papers and loving the design. Happy Birthday to your niece too. 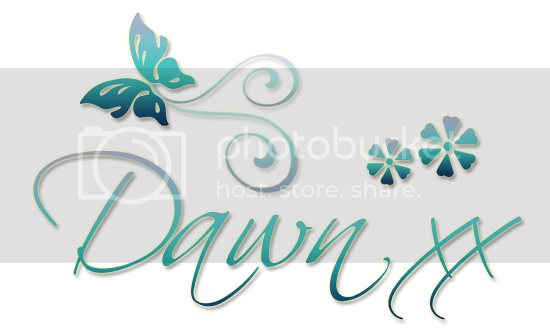 This is so bright and cheerful Dawn, a super Birthday card. 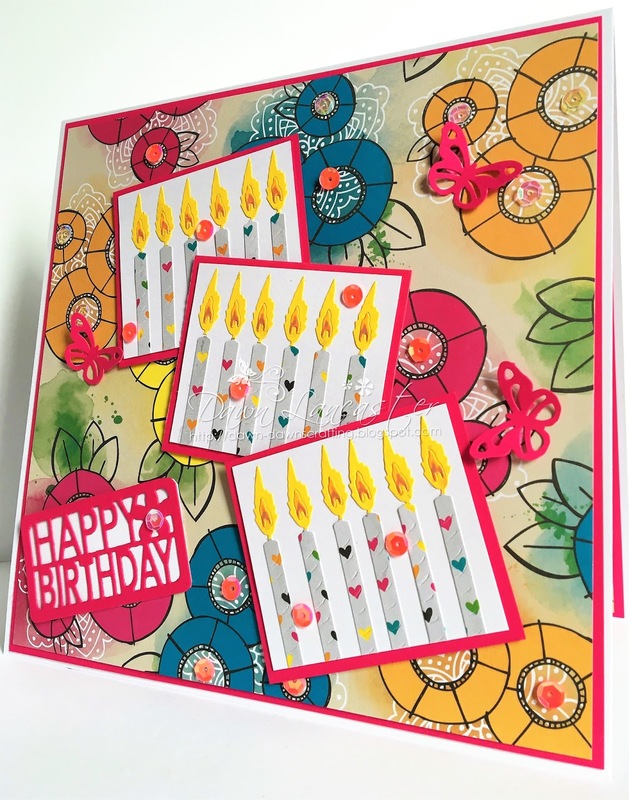 Love how bright and cheerful your card is, perfect for someone's special day! Wow, gorgeous colourful card, love the design!! A great card Dawn. Love the bright colours.